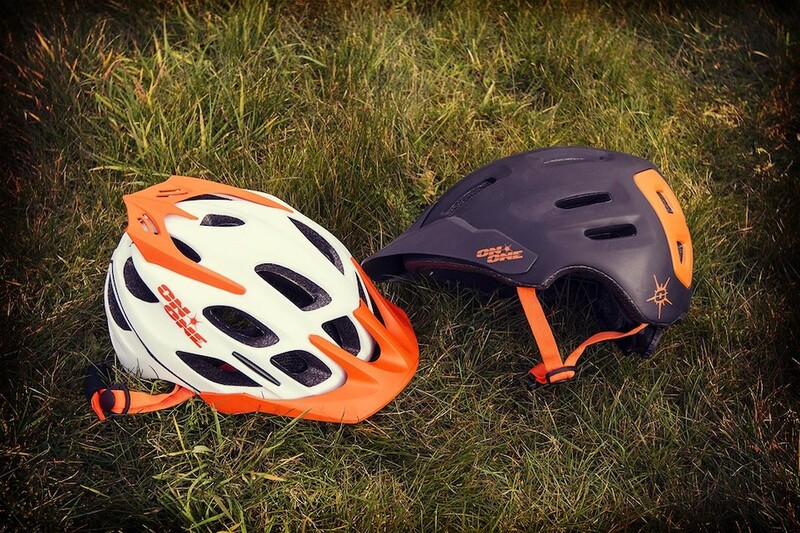 Whether you're XC racing, trail riding or earning the descents by pedalling the inclines we've got the perfect helmet for your preferred riding style. 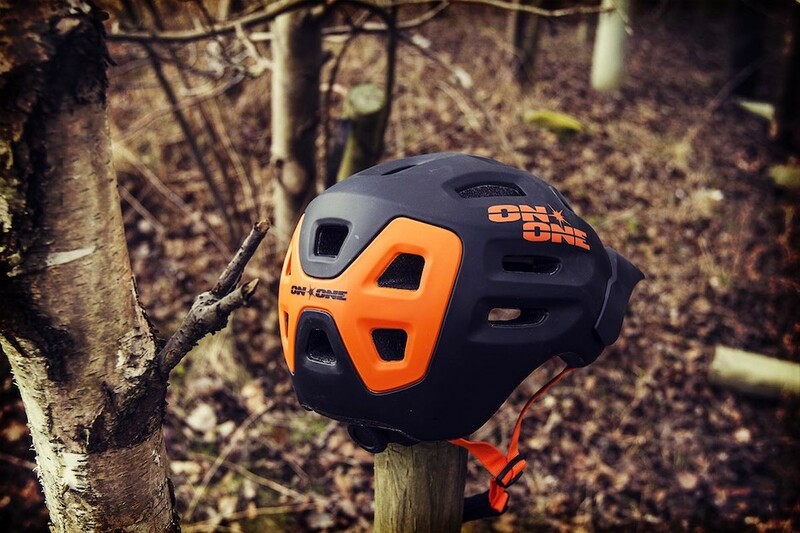 The new range of On-One off-road helmets delivers the protection you need and the comfort and good looks that everyone wants at prices that won't leave a hole in your pocket. 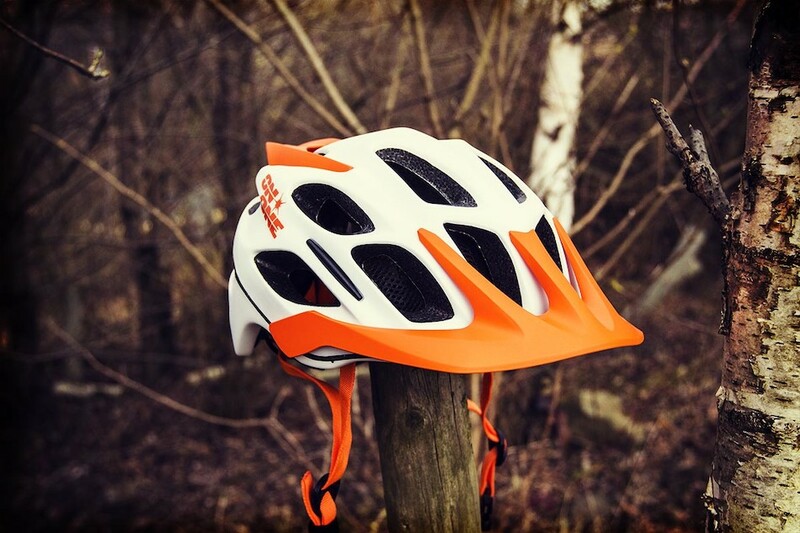 Our XC helmet offers lightweight protection and maximum ventilation. With a carefully designed aero profile and 22 vents, it'll keep you cool and protected in the heat of competition and on your longest trail adventures. 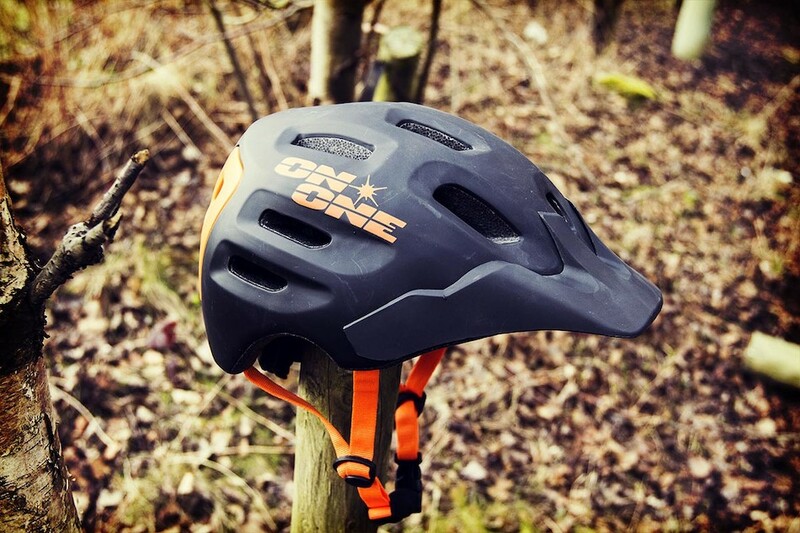 For riders who love a gravity challenge but don't want to be encumbered by the weight and heat build up of a full-face helmet we have designed our new On-One Enduro helmet. 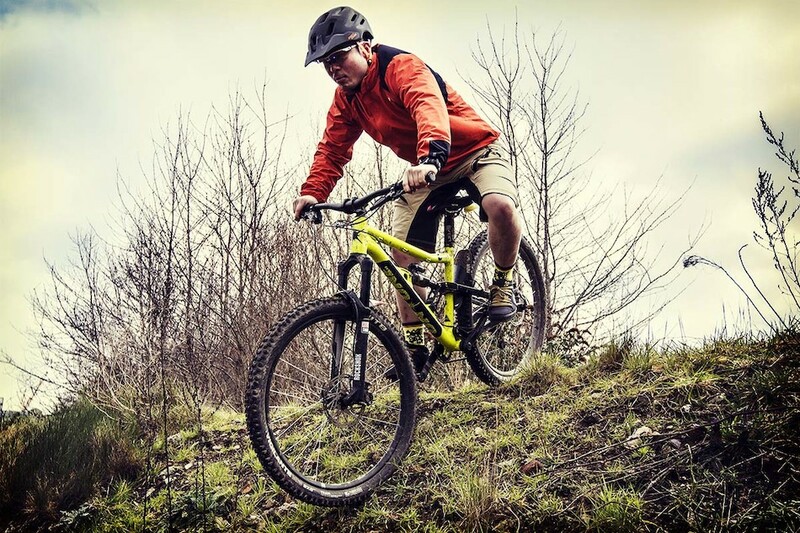 With extended side and rear protection, 3-way fit adjustability and a durable Double Shot construction it's perfect for Enduro exploits. 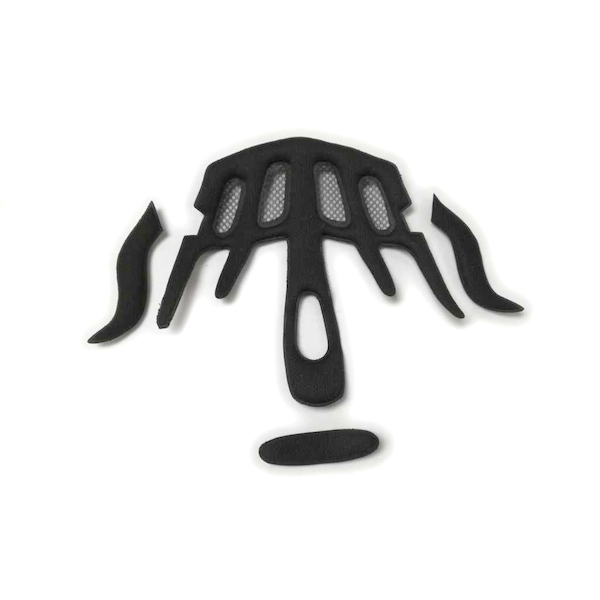 Computer designed Venturi Air-Vents provide exceptional air flow through the helmet to keep your cool without adding excessive drag. 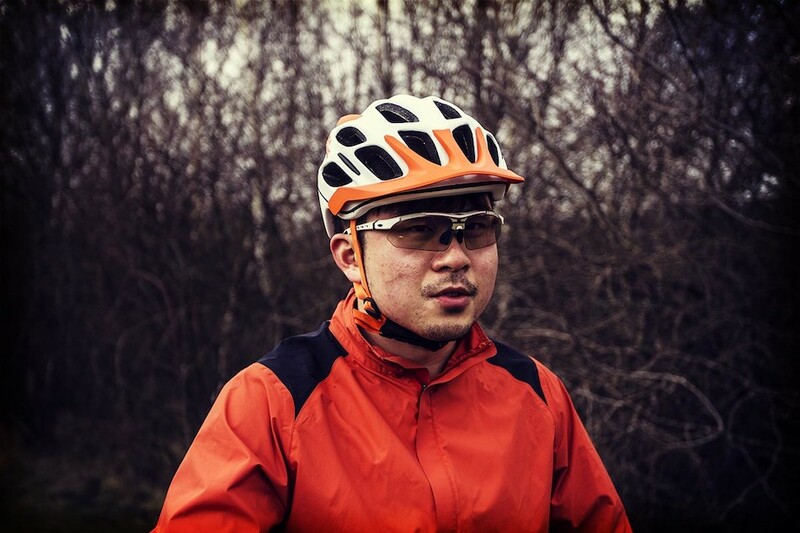 Front visors help to enhance air-flow over your head as long as you are moving. 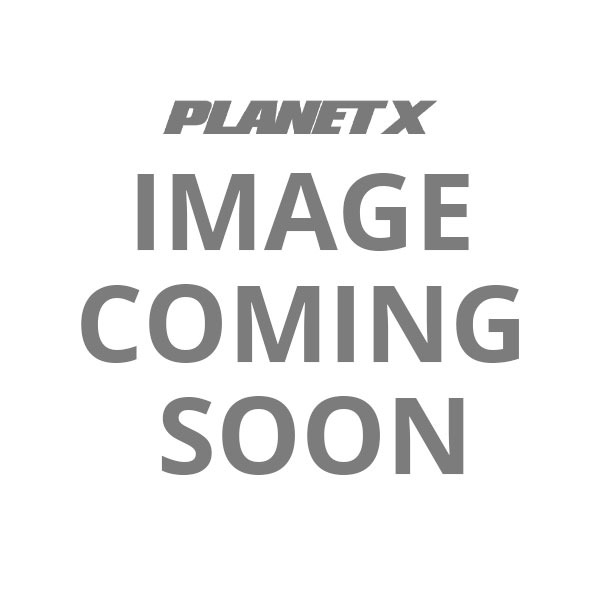 3-way size adjustability offers height, circumference and tilt adjustment to enable you to dial in the perfect fit. 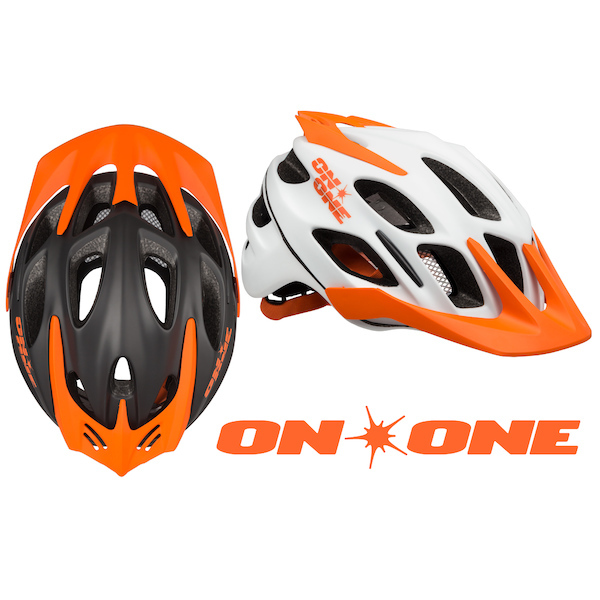 Every On-One helmet offers 15mm of height and 65mm of circumference size adjustment. 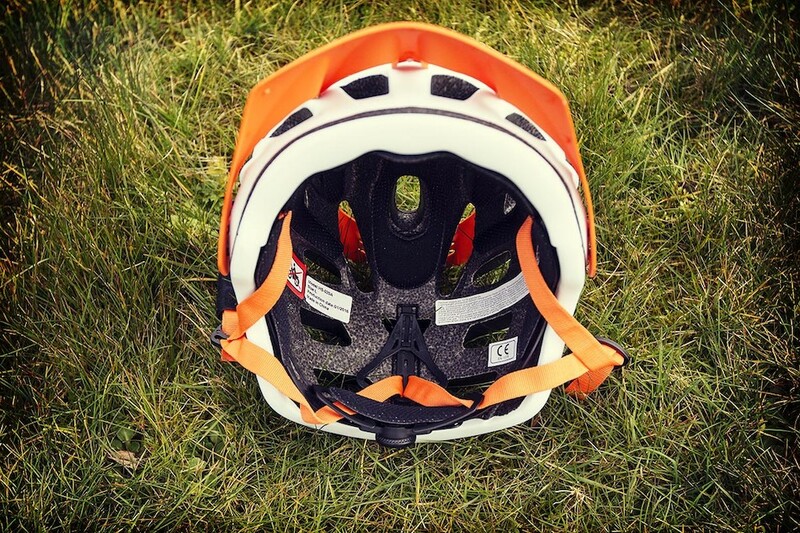 The strongest way to construct a helmet with strategic fixture and fitting anchor points being bonded directly into the EPS body of the helmet during injection moulding to help provide you with a stronger and safer helmet. 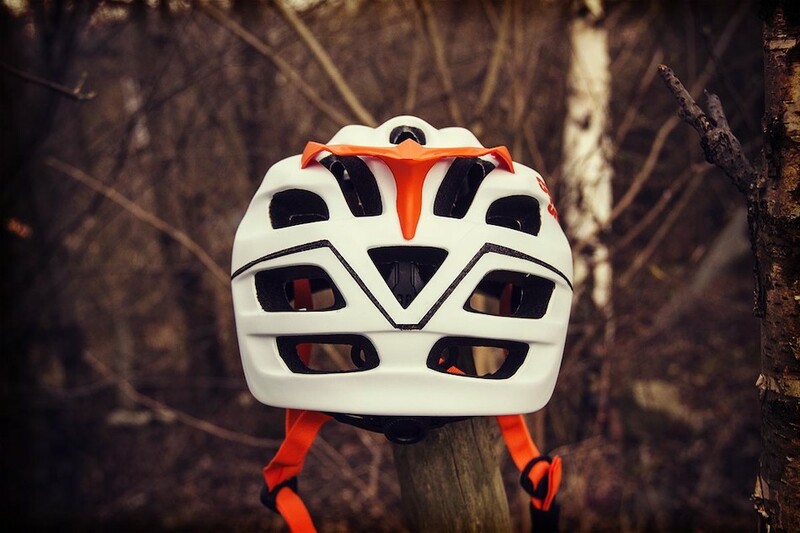 Every one of our helmets is designed with the optimal balance of safety and lightweight in mind. 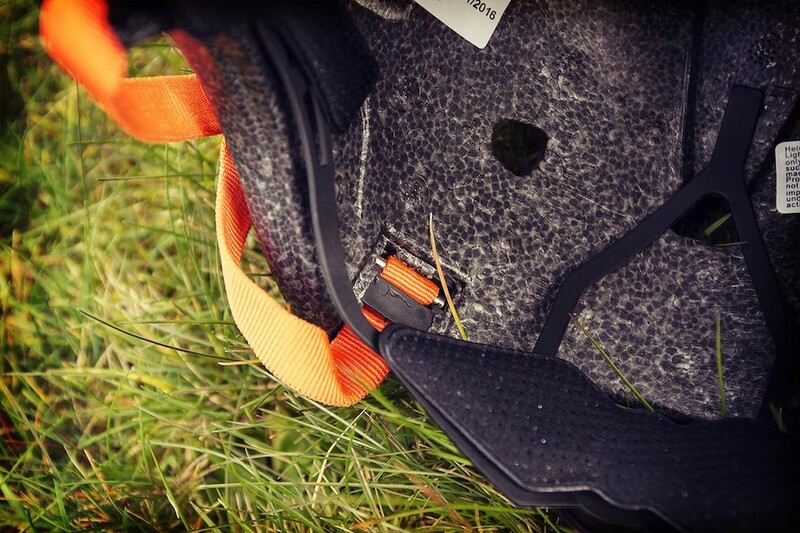 We select only the finest materials and weave them together with the most advanced construction techniques to create helmets of matchless quality.